Nice to have you here. Although I love and admire beautiful hair locks I’m not that lucky to have a fine head of hair. Actually it was my reason to search for more pieces of information about hair care. I decided to take a look at the past of hair care just to get some more information about beauty then I read also about today’s hair care and natural hair care too. I hope the information I share with you will be helpful and valuable. Through the years I have learned that real beauty cannot be replaced with any external tricks. No matter if it was about hair, skin or any other parts. It is our human body where it all begins. Only if we get the necessary vitamins and minerals we can have the desired results so it’s not only the hair care routine or hair styling processes I’m going to write about. I always wanted to see a wider scene and I try to give this also to the visitors of this website. 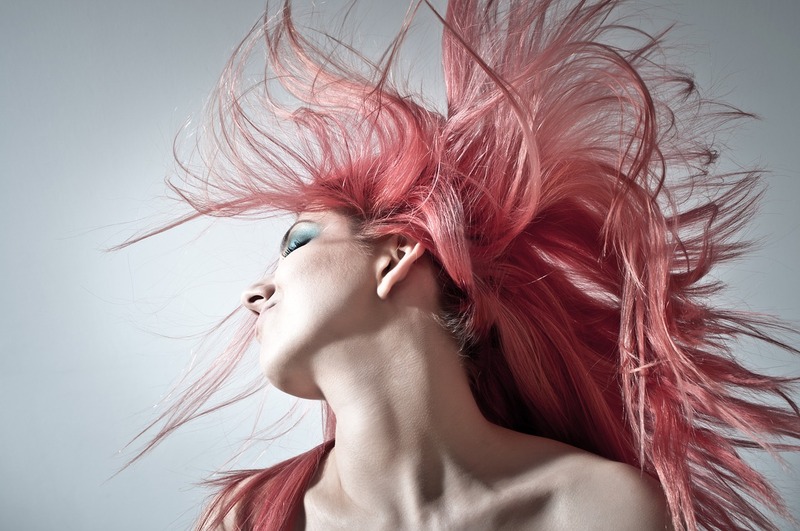 What can you expect from Your Beauty Hair? First of all, hair care is quiet a wide topic so I’m open to your feedback or suggestions regarding what you would like to read about. 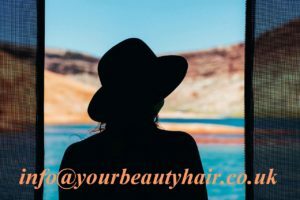 On Your Beauty Hair I share my personal opinions, thoughts and experiences not only about hair care but about some health problems too. Dandruff or hair loss are really common problems but I suggest you to keep in mind that any advice here is not equal with a doctor’s guide. 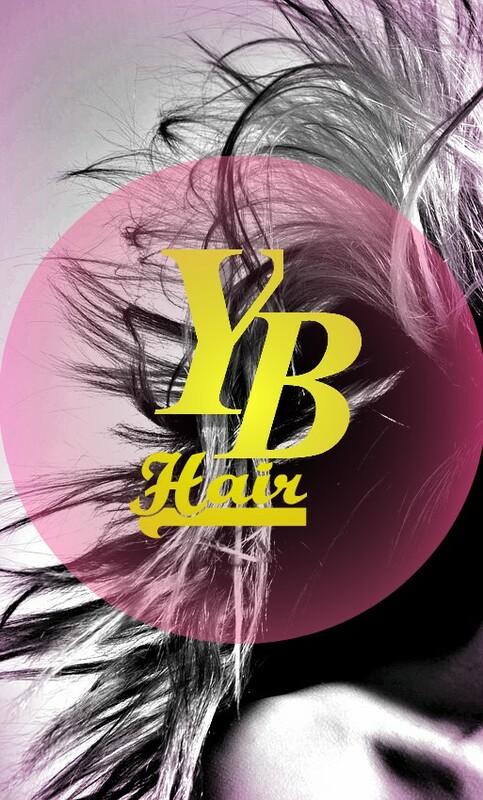 The situations that made me create this webpage were not only about some hair problems but some life conditions, as well. I have always wanted to live my life in a way which is not really about following others’ expectations. I have always dreamt of doing something to express myself and help others. 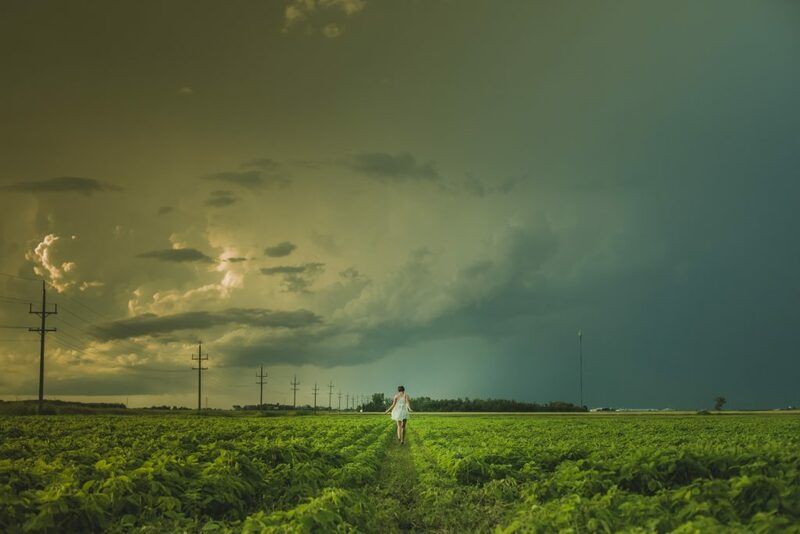 And although sometimes we may feel to be lost in every days’ rush, we always have today to make a change in our lives. 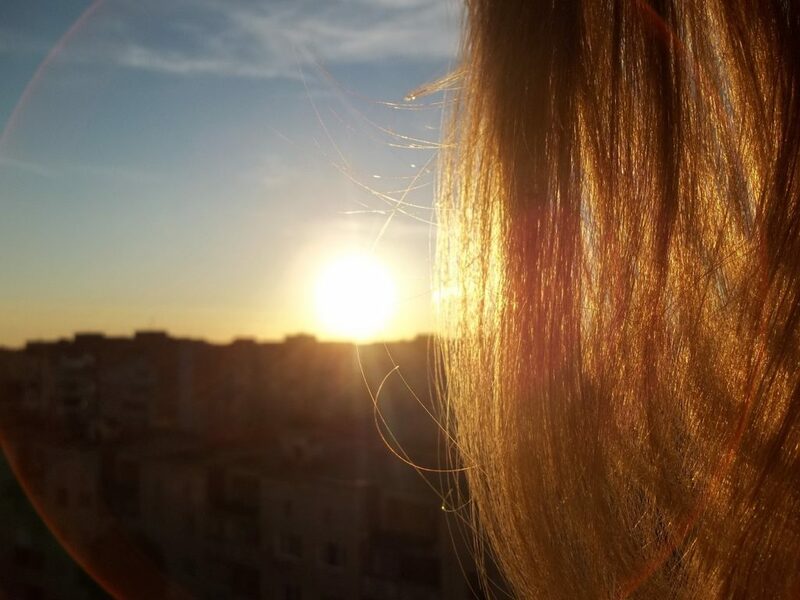 You are searching for an advice or just want to kill time… I am really happy for you being here and I hope you will enjoy this trip about hair care. 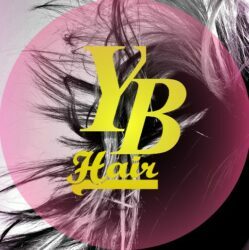 If you have any questions or just would like to give me a feedback don’t hesitate to contact me at info@yourbeautyhair.co.uk or use Your Beauty Hair’s contact form. I’m open to suggestions as well regarding what would you like to read about.